Your home for high quality hair care in St. Mary's County, Maryland. Sissy has always had a deep rooted passion for the beauty industry. She began her journey in 2016 at The Temple Annapolis Paul Mitchell Partner School. She graduated as an honors student and a Paul Mitchell Deans List Recipient. 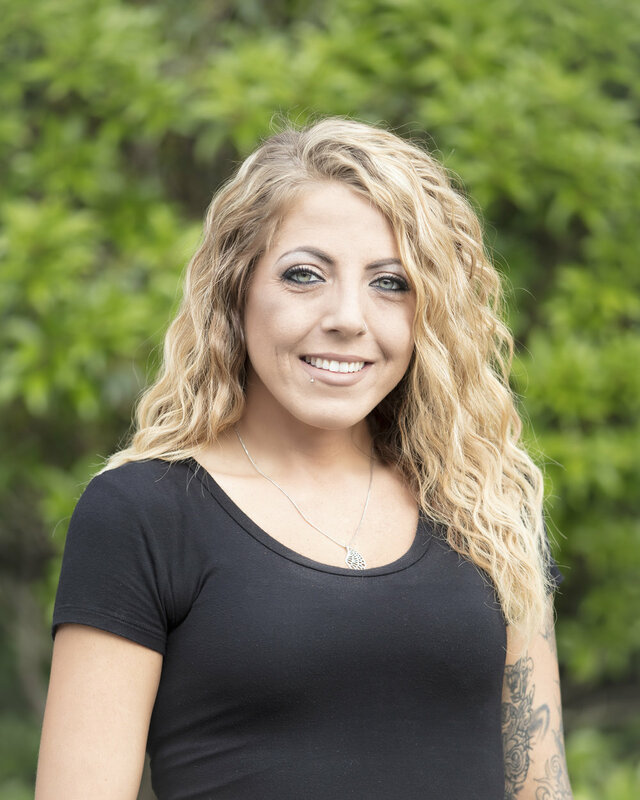 After graduating and obtaining her license she found her “salon home” at Halo Hair Care Studio as a Level 1 stylist in August 2017. Whether you want a contemporary classic cut or a funky style, Sissy uses her artistic vision and impeccable attention to detail with every client as she creates styles individualized to their needs. She keeps up with the latest techniques and trends as they appear on fashion scenes and social media. Sissy continues to improve her skills through education. She loves working with color and specializes in balayage and foil work. Ongoing training and creating innovative techniques keeps Sissy driven, but making people happy fuels her passion! © 2019 HALO Hair Care Studio. All rights reserved.